Magnet Applications, Inc., the only North American manufacturer of compression bonded magnets and aÂ manufacturer of injection molded magnets, hybrid magnets and magnetic assemblies, has announced a breakthrough in 3D printed neodymium iron boron (NdFeB) magnets. 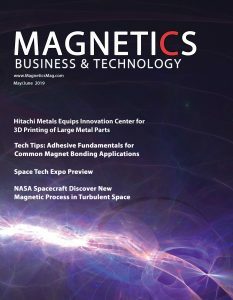 Engineers from Magnet Applications, working together with researchers at Oak Ridge National Laboratory, have proven that permanent magnets produced by additive manufacturing (commonly referred to a 3D Printing) outperform bonded magnets using traditional methods with less waste. Magnet Applications, Inc., a Bunting Magnetics Company, manufactured the starting composite pellets with 65 volume percent isotropic NdFeB powder and 35 percent polyamide nylon-12 binder in a precise ratio, blended to a consistent texture. 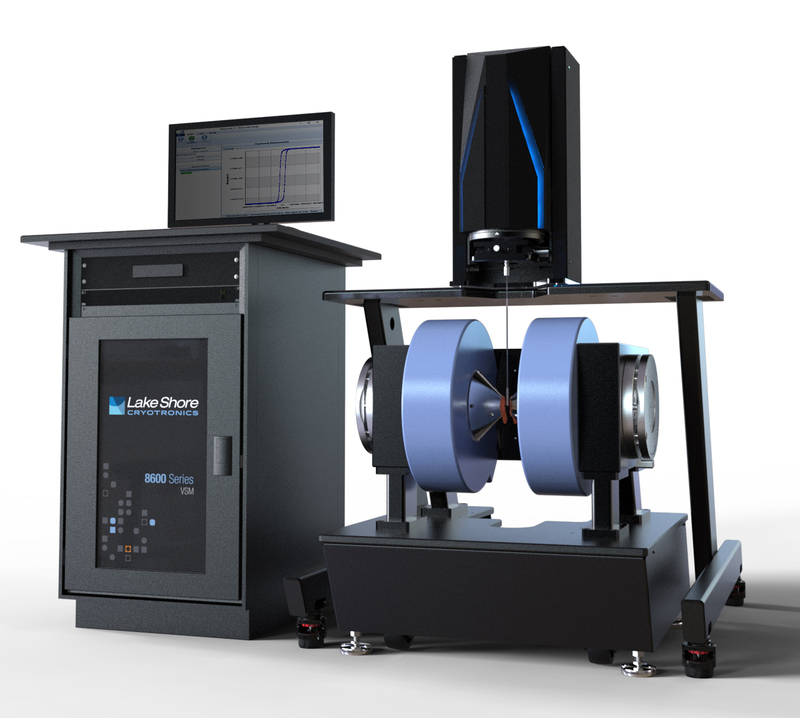 The 3D printing was performed at the Manufacturing Demonstration Facility at Oak Ridge National Laboratory with the Big Area Additive Manufacturing (BAAM system). Oak Ridge National Laboratory is a Tennessee-based science and technology laboratory managed by the United States Department of Energy. â€œWith rapidly advancing technologies, the ability to manufacture the strongest magnet available in any shape without tooling, in any quantity, unleashes so many design opportunities. The work has demonstrated the potential of additive manufacturing to be applied to wide range of magnetic materials and assemblies,â€� Ormerod said. 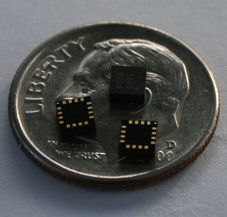 â€œMagnet Applications and many of our customers are excited to explore the commercial impact of this technology in the future,â€� he added. With control over the size and shape of the magnet, as well as the magnetic field, further research will include printing magnets in various strengths with preferred direction of magnetization. Contributing to the project were Ling Li, Angelica Tirado, Orlando Rios, Brian Post, Vlastimil Kunc, R. R. Lowden, Edgar Lara-Curzio at ORNL, as well as researchers I. C. Nlebedim and Thomas Lograsso working with CMI at Ames Laboratory. Robert Fredette and John Ormerod from Magnet Applications Inc. (MAI) contributed to the project through an MDF technology collaboration. The DOEâ€™s Advanced Manufacturing Office provides support for ORNLâ€™s Manufacturing Demonstration Facility, a public-private partnership to engage industry with national labs.